Rhinoplasty – better known as a nose job – is among the most popular cosmetic surgical procedures in practice today. 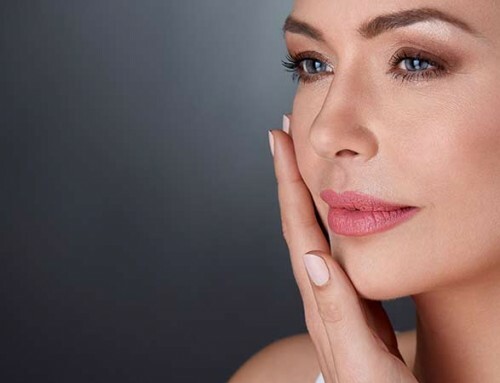 By undergoing this procedure, patients of the Women’s Institute of Cosmetic & Laser Surgery can not only improve the appearance of their nose but also improve the general appearance of their whole face at the same time. When you meet with plastic surgeon Dr. Jennifer Hein at our facilities in Geneva or Naperville, you can learn more about rhinoplasty and if it is a cosmetic surgical option for you. Not every woman is a viable candidate for having rhinoplasty, of course, which is what makes the consultation session with Dr. Hein and our staff so important. 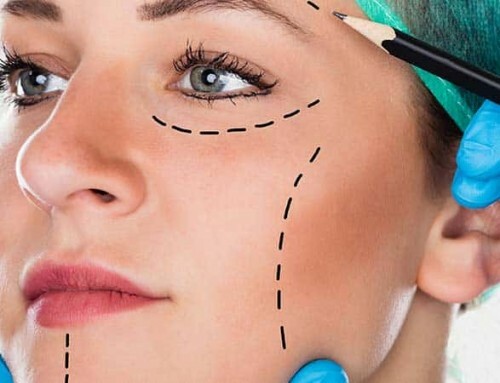 Good candidates for rhinoplasty at our practice are women in generally good health who do not have any kind of condition that would make facial plastic surgery a potentially risky undertaking. Additionally, it’s critical that any prospective patient who decides to have a nose procedure should do it for their own reasons and not for anyone else’s. Many women who choose this procedure do so for the most obvious reason: they’re not pleased with the look of their nose and want to do something about it. There may be a bump on the bridge of the nose, for example, or they may feel their nose is simply too prominent. 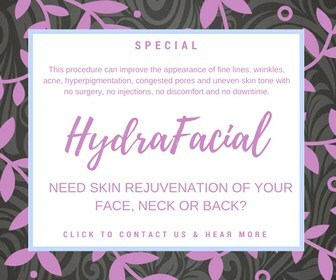 The procedure can take anywhere from one to four hours, depending on how extensive the procedure will be. Recovery time and final results can also vary from patient to patient. 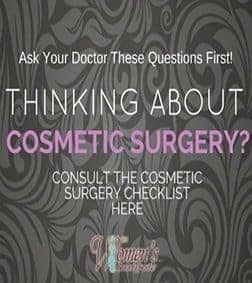 Naturally, the only way of finding out if a rhinoplasty is the right cosmetic procedure for you is to meet with Dr. Hein at the Women’s Institute of Cosmetic & Laser Surgery for a consultation. If you end up deciding that this is not for you, there are other surgical solutions that may be beneficial.